One of the biggest highlights for me on Day 2 of LuckyFabb was that it was held at the Condé Nast building, home of Lucky Magazine and the most influential magazines including Vogue. I got chills going up the elevator because the buttons said where the magazines were (think of all the creativity and amazingness that are packed at each floor)! After attending very informative sessions I was whisked away to a lunch hosted by Barbie. The little girl in me was ecstatic as I walked in the room and there were Barbies everywhere!! 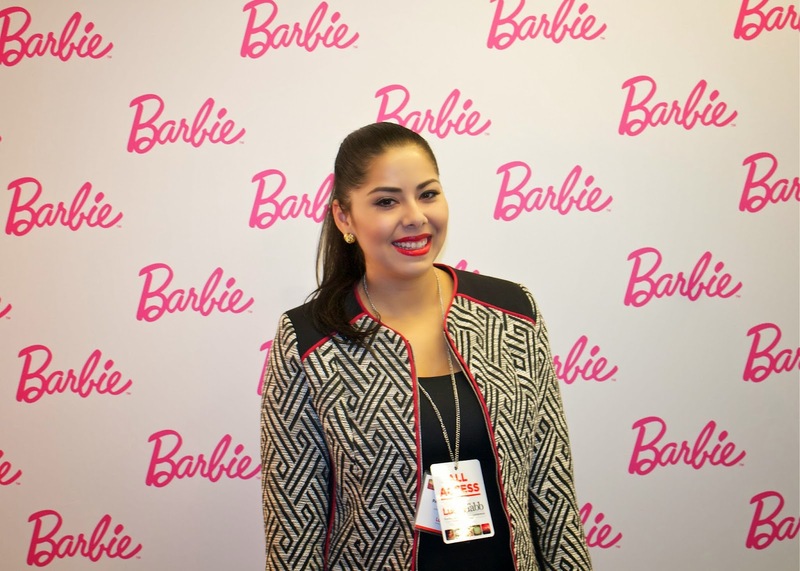 Special edition Barbies at every table, a Barbie Wall and then Michelle Chidoni, Barbie's Chief of Staff, reminded us why Barbie is a style icon by walking us through her style history. From the great collaborations with brands to celebrities editions, the most beautiful thing about Barbie is that most of us girls have grown up playing with Barbies. I started having flashbacks of how my imagination would run wild with my Barbies and how I LOVED dressing them up and cutting their hair (bad idea). 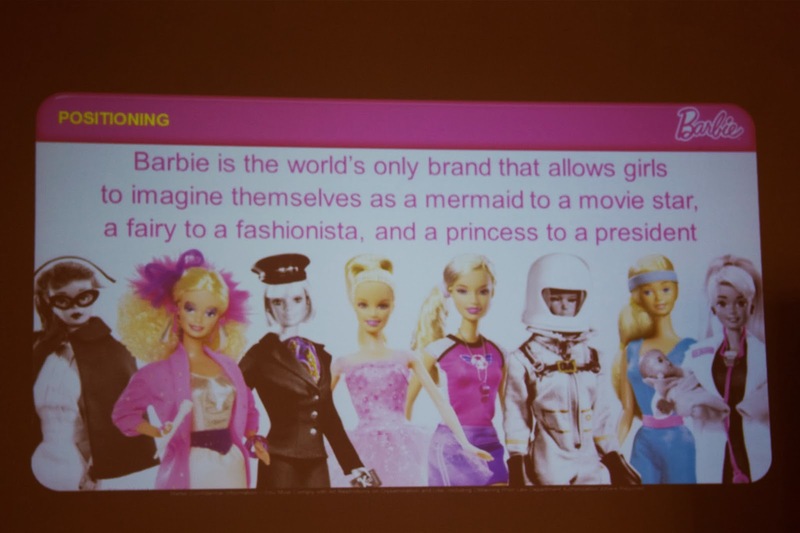 Barbie broke the mold and let us imagine ourselves as anything we wanted to be, hello Barbie President! 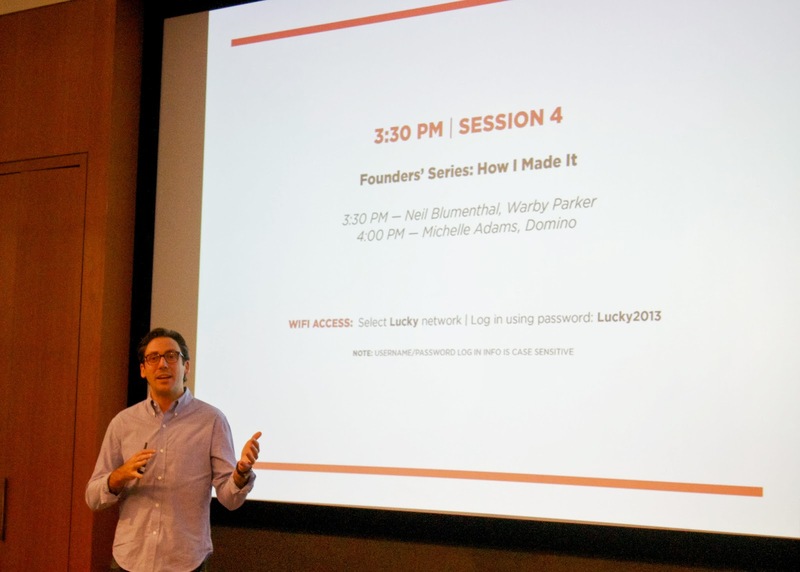 Day 2 ended with more sessions, from a book signing by Leandra the Man Repeller to Neil telling us how Warby Parker came about in the Founder Series. The resounding message was that everyone starts somewhere and it takes A LOT of passion, drive and work to make things happen. As we see fellow bloggers reach a level of success, we have to remember that behind that success was a lot of hard work and patience- it didn't happen overnight. Stay tuned as I share footage! This sounds amazing! I'm dying to go to a conference. This is too cool! I'm stoked you got to meet Leandra!! How cool is this and I love your jacket and shoes!!! The whole thing looks amazing!! I love the hand chain! And that is so exciting to see all the brands and bloggers and I like they give such honest advice too...definitely takes time and work. :) Leandra is so inspiring. Looked like an awesome event! & i love your bracelet! Aww looks like a lot of fun!! It looks like you had an amazing time at the event. 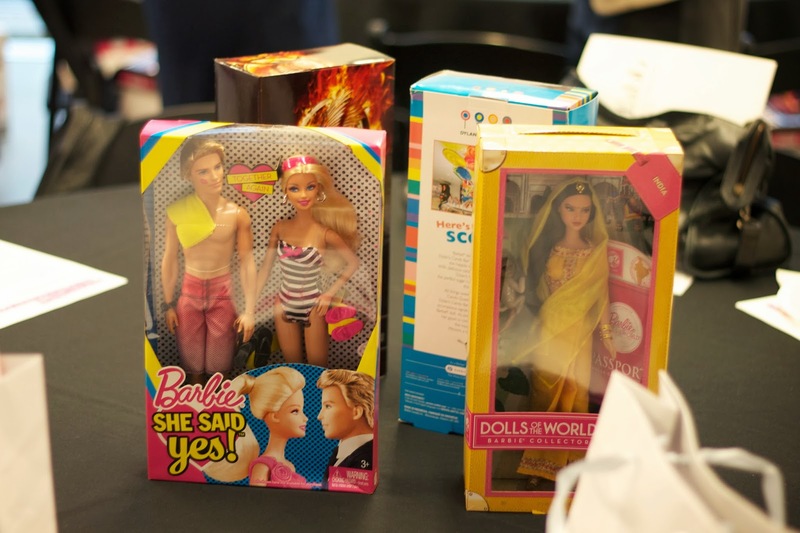 How amazing is the barbie theme event and all the barbies. Oh and your jacket is amazing! How awesome that you got to see Leandra in person. She is amazing! I can't believe she's around my age, it's crazy to think how much her life has changed because of the blog. Looks like you had an amazing time at the event! And you look gorgeous yourself, I love the jacket. Love love your jacket. Absoluetly gorgeous.